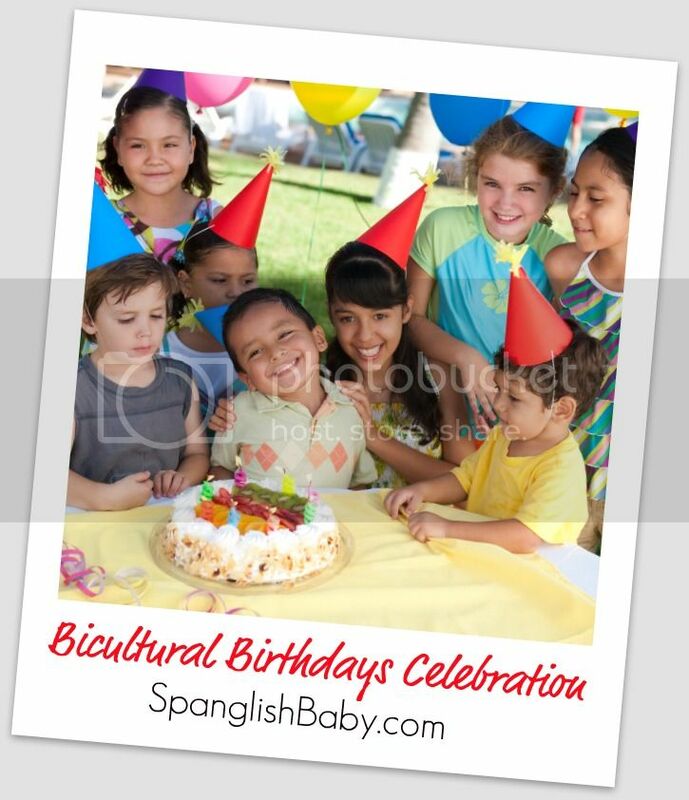 Today we kick off a week-long celebration of Latino-style birthdays we´re calling: Bicultural Birthdays Celebration. No Fiesta is complete without some outrageous gift-giving so we´ve put together four very, very generous giveaways of fantastic products for you to enter to win this week. The best way to make sure you don´t miss any of the giveaways this week (or any other, for that matter!) is to subscribe either to our reader feed or the email feed. The first giveaway comes courtesy of our friends at Hallmark, because we all, and I dare to generalize, think of Hallmark when thinking about celebrating loved ones. Hallmark wants one of you to win a set of four of their most-loved Recordable Storybooks (that´s a value of $120 in total!). These books are ideal for those of use that either travel a lot and can´t make it to read our kids a bedtime story every night or for our extended families, especially for those living far from us, to to be part of our child´s life in a turn of a page. These classic tales can now come to life for your kid in a voice they love. They do come in English only, but I´ve already recorded one in Spanish just by live-translating it as I read it, just like we do with most English-only books because my girl prefers to be read in Spanish most of the time. This giveaway is now closed. Congratulations to the winner: Suzanne! We’re giving away four Hallmark Recordable Storybooks (the four pictured above at a retail price of $120) to one lucky winner. To enter just leave us a comment telling us who the books would be for and who would you want to record their voice. 2. Follow us on Twitter and tweet about this giveaway including a link to the post, @SpanglishBaby and the hashtag #BiculturalBirthdays. Copy the link to the tweet in an additional comment on the giveaway’s post. This giveaway ends Sunday, August 7 at midnight PST and is open to everyone with a U.S. mailing address over 18 years of age. Check out the Giveaway Rules. We are a military family with 3 boys ages 4, 6 and 8 yrs old. We live over 1,000 miles from all 3 sets of grandparents. I would send a book to each set of grandparents to read and have my hubby read the 4th so we could have it when he has to travel. This is an AMAZING giveaway!! Thanks for the opportunity!! this would be a great way for the grammas and the great grammas to read to my daughter. We live far from each of them, and this would be great! This would be for my grandkids and I would record their voices. These would be for my three girls and I would have their grandparents record their voices! The books would be for my little boy and I would have his Grandparents and his Aunt record their voices. for my little boy and would record my husband’s and my voice and maybe even grammys! I would like these for my nephews and would record them. These would be for our granddaughter and grandma would record her voice. These would be for my grandchildren and i would record the books myself. These books would be for my 3 kids. I would want the grandparents to record them. These books would be for my two sons. I would want my husband, myself, and both grandmas to record them. I would record my voice for my niece. If I won, the books would be for my grandson. Since he (and his parents) live on an USAF base in Europe, I’d want to record some of them with Grandpappy (he could do some of the voices); I send one or two to my parents so they could record some too. It’s important to me that my grandson knows us, and knows our voices. I subscribed via email – still waiting for the confirmation to come in. I follow you and shared on Twitter: http://twitter.com/#!/AsTheNight/status/98448881527947264. 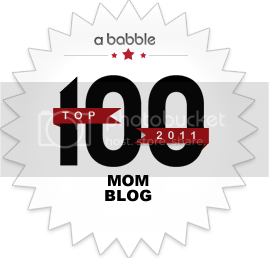 I liked SpanglishBaby on Facebook (Deborah Rosen). I would love to win these for my little grandson. I would have my husband and I each record one and my daughter (his aunt) and son (his daddy) record the other two. Expecting a baby any day now. Would have all the grand/great grandparents record books for our new addition. This would be for my granddaughter. My Husband and I would do the recording. the book will be for my son and i would like to record his grandparents voice who live in southeast asia. This would be for Holt and Lydia and I want my dad to record it, what could be better than having grandpa read you a bedtime story?! I would give these to my niece. I would record them. I would like to give them to my niece,nephew and grandson’s, and I would record the story. My kids miss their ‘Buelita and Grandpa so much that I would have my parents record their voices for my kids to enjoy every night before bed. 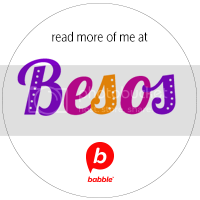 Request to Hallmark: please make products like this available in Spanish! This would be great for my daughter’s kids and I would record my husband (grandpa) voice. I am so excited about this giveaway. Grandmas and Grandpas who all live out of state have mentioned these before. I love that this includes several books. I would send a different one for each Grandma or Grandpa to record and send back to us (my 3 and 2 year olds). This would be for a good friend of mine who’s husband is going over seas soon. That way their son could listen to his voice every night. My brother for my niece, thanks! I have three sets of nieces and nephews; I’d love to record myself reading to them so I can stay close to them even though I’m over 1000 miles away. I would love this set of books. I would have my children great grandmother record herself reading for them. Also I would have my daughter who is 9 record her voice on one of the books so when my 2 yr is missing her she is right there to read to him. Mandatory: I would record this for my baby, or record my husband’s voice so that when he goes away for training our baby will know his voice. I subscribe/confirm your email using this ^ email address. I would love to read these stories for my little grandchildren! Thanks for the nice giveaway! These booked would be adored by my 3 y.o. son who already loves learning Spanish from Dora. I subscribed to the blogs. I tweeted and tried to post the URL. Sorry kinda new to this. My 3 y.o.’s grandparents would love to record since they live so far away. It would be soo great for my son to hear their voices read him good night stories. For my Brother to give to his Daughters! This would be perfect for when my husband is deployed with the Army. My daughter misses him so much, especially at bedtime. This way the miles would not seem so far apart. I would love these for my daughter, and have my husband record his voice. I would like my kids grandparents to record them for our kids. The books would be for my baby to be and me and their dad would record them so they will always have our voices. I would give these to my son and I would record one, my husband, and his grandparents. Recently his aunt died unexpectedly and I would have loved to have had her voice captured for him in the future so it would be wonderful to get the other important people in his life. For Samantha and to record her little ones voice. These delightful books would be a a beautiful addition to our bookshelf. The one thing I have always been insistant upon was reading to children I read to my daughter when she was an infant and all through elementary school. She is now 15 and not only enjoys reading so much, but she has won awards with her creative writing. She herself loves to volunteer, babysit and wants to start a childrens reading time. She is creative in drama and does great voices for the books she reads to children. So these would be wonderful for my daughter to help other children. 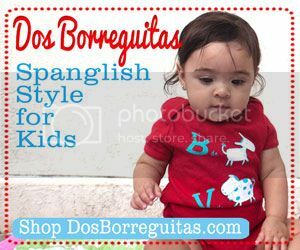 Come take a look and enter for wonderful giveaways @Spanglishbaby #BiculturalBirthdays Just posted this tweet. These books would be for my nieces I’d like to record their grandma’s and my voice since we live a ways away from them! Since I live 1700 miles from my grandkids , I would love to get the books and record my voice and it would be like I was there reading them a story before bed. For my godson Jesse, I would like his grandmother to record her voice! These would be for my kids and our niece. I think I’d record the story for my neice and my MIL could record for my kids. I have two grandchildren-newborn and two years-and I would love to win these for them. My DIL lost her father last year and the kids will never get to know him, so I would like the grandparents to read these books so they will have our voice to remember us by. These books would be for my niece and I’d love to record my voice for her. I goofed, please delete this. I want these for my son so he could hear my voice ehrn I can’t be at home to read to him. My mom has breast cancer and is close to having surgery. I would have the family record messages of encouragement for her. I would love them for all my children and would love to have daddy record something special for them.